It’s no secret that the earth’s forests are shrinking at an alarming rate. According to the World Bank, an area larger than South Africa (502,000 square miles) was lost between 1990 and 2016. 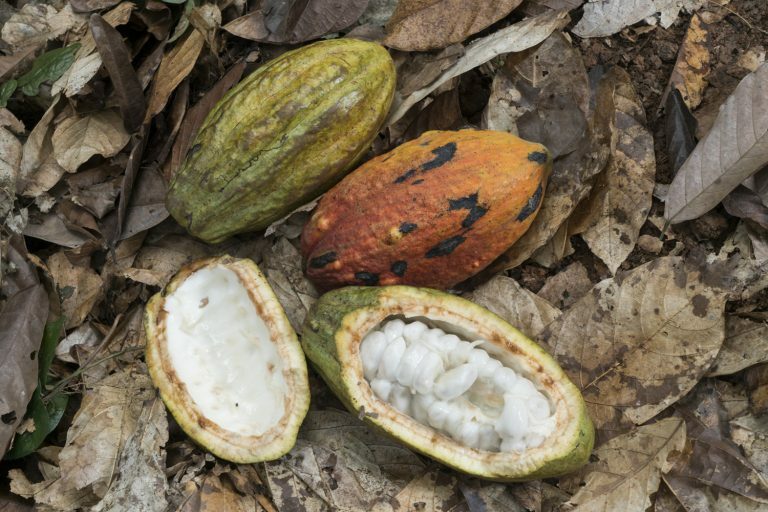 Agriculture is one of the largest drivers of this deforestation and the role of cocoa farming in particular has become the focus of much public and private debate. Anyone within the cocoa industry is acutely aware of the delicate challenge at hand: creating sustainable livelihoods for communities who rely on cocoa farming for their survival whilst preserving forest landscapes for future generations. Undoubtedly, the cocoa industry has been part of the problem but we’re also catalysts for change. 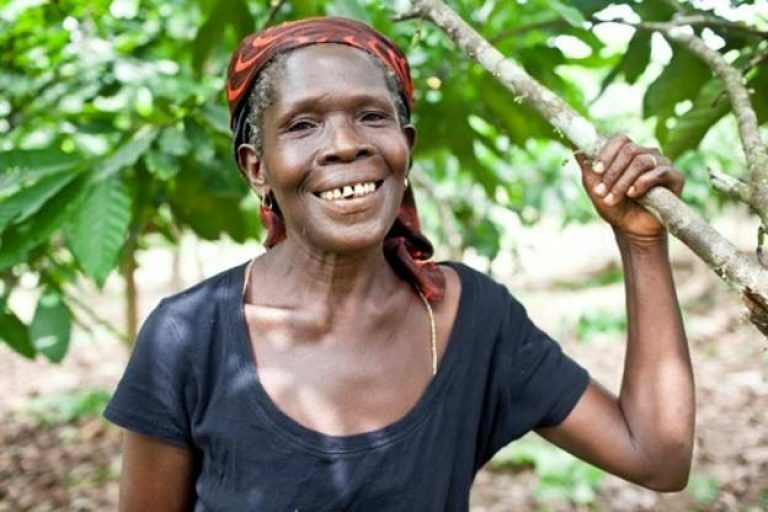 The Cocoa & Forests Initiative (CFI) is a prime example of the impact collective action can have on combating deforestation in the world’s two largest cocoa producing countries of Ghana and Côte d’Ivoire. As a signatory to CFI and a leading supplier of sustainable cocoa, we know we need to go even further to end deforestation from cocoa on a global scale. Olam Cocoa is focused on future risk and preventative action to protect the trees that are still standing. In line with our ‘Living Landscapes Policy’ – which is framed around putting more back into food and farming systems than is taken out – we’ve developed the Forest Loss Risk Index (FLRI). This works on the basis that we first need to have a transparent picture of our global cocoa supply chain in order to identify risks of forest loss and prioritize our actions accordingly. We start with GPS mapping our entire cocoa supplier network and combine this with historic deforestation rates, existing forest cover and national park boundaries. The result is that we can highlight deforestation risk hotspots and assign an individual risk weighting to each supplier. It sounds deceptively simple. 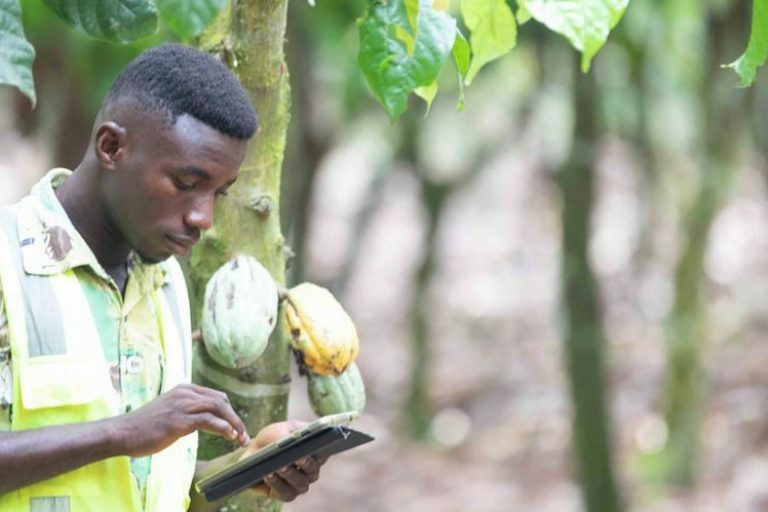 But committing to GPS map, assessing risk and taking targeted action across a sourcing network of 650,000 cocoa farmers in 11 countries is a considerable task. We have already mapped 100% of our supplier network in Ghana, Indonesia, Brazil and Cameroon and expect to have completed this process in Côte d’Ivoire, Papua New Guinea, Ecuador and East Africa by mid-2019. We will then be in a position to analyze the vast amounts of data to make sure we are monitoring the areas that are most at risk. What impact can it have? Once we have this deeper insight, we can better target our interventions and get ahead of deforestation before it happens. For example, better awareness of farmers who are operating in high risk areas means we can channel resources into one-on-one, anti-deforestation coaching and continue to support their progress every year. Cameroon is one cocoa growing region in particular where this approach could have a pre-emptive impact. The country has the second largest intact dense tropical rainforest in the world but is at high risk of deforestation. By assigning a high-risk category through the FLRI, we can take action on the ground to prevent future tree loss. There is more impetus than ever among agri business to keep the world’s forests standing. Within Olam Cocoa, we recognize that our position in the supply chain means we need to keep pushing for this impetus to become impact. 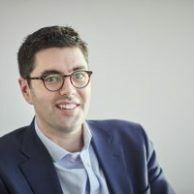 This blog was originally published by Olam, olamgroup.com.